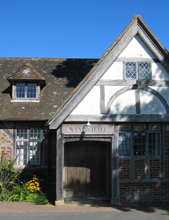 The Winn Hall is a community village hall located in the heart of Dunsfold, which lies five miles south of Godalming close to the West Sussex border. 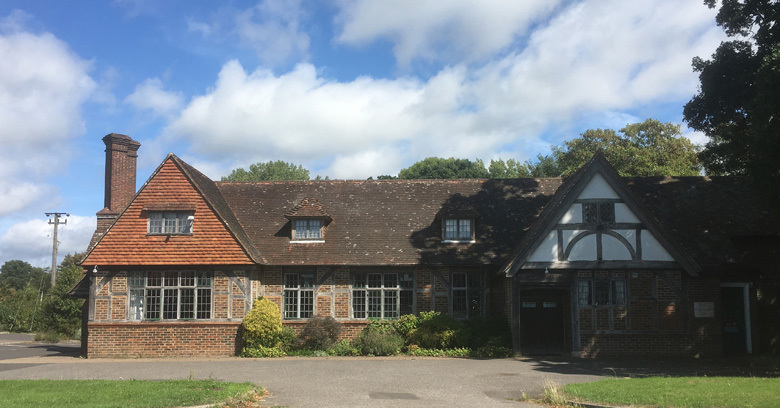 The hall was built in 1914-16 by Underwoods, a local Dunsfold building firm. 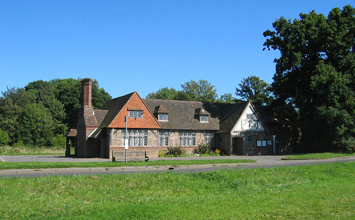 Underwoods had built a number of local houses designed by the architect Edwin Lutyens. 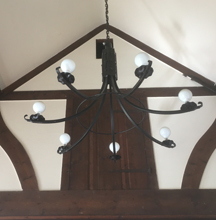 Although The Winn Hall had not been designed by the great architect, Underwoods built it in the 'Lutyens style', copying many of the features that had been included in houses that they had built for him. For more information about the building and its facilities see the General Information Section and Picture Gallery. The main hall (with its stage and adjoining kitchen) and the smaller Nugent Room are available for hire, either together or separately. The hall is suitable for a wide variety of uses such as - stage shows, lectures, dances, concerts, fitness classes, art classes, quizzes, sales, private parties and wedding receptions. For information about the availability, hiring charges and how to book see Hiring Charges Section and Bookings Section .